1 | ដើម្បី អ្នក និង ខ្ញុំ...To you and me...!!! 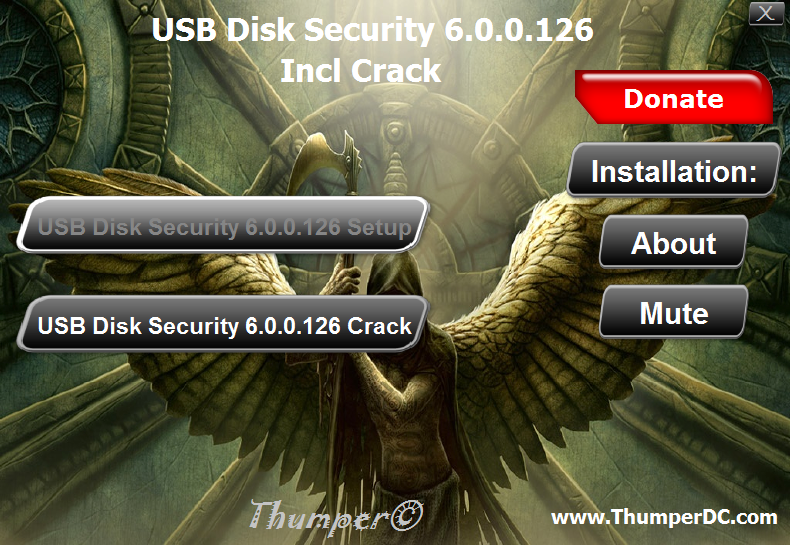 « USB Disk Security v.6.0….!!! !